When it comes to fishing technique and associated issues, everyone has their own methods but there are always some things in common here and there. 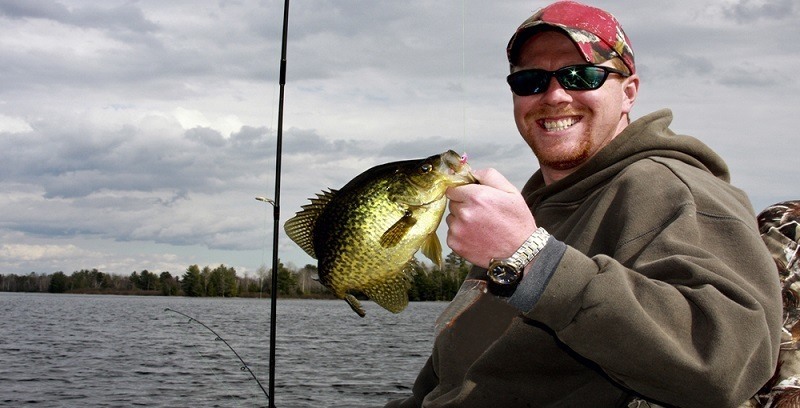 By following these fishing concepts, you should have an easy time reeling in big catches without wasting too much effort. In the case you don’t have the time to sort out the necessary information on your own, this article could provide with a solution. Down below are a couple of tips and tricks that contain valuable information about fishing that beginner should keep in mind. Read them carefully and you would have no trouble fishing in Florida Key, Outer Banks, Bighorn River and other spots. 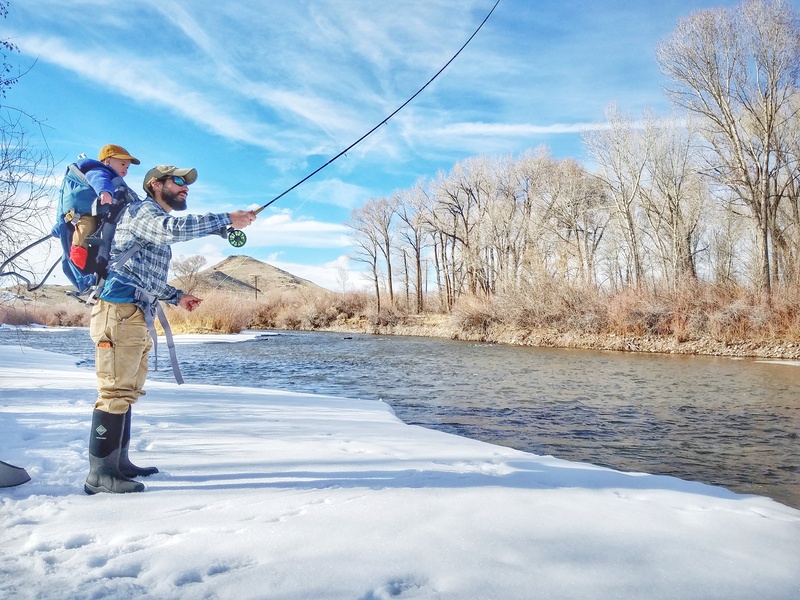 If you want to have a successful fishing trip then you definitely need to figure out how to cast the line in an appropriate manner. The most popular casting technique is to shift the weight of your body toward the front foot according to the movement of the rod then stop the rod at 45 degrees. Poor casting would lead to missed opportunities and possibly lost lures as well so keep practicing until you are able to master the throwing skill. Besides casting, novice anglers also have a hard time learning how to jerk properly while using baits like plastic worms. They are unable to tell the difference between a bite and a snag which make them jerk unnecessarily from time to time. Here is a good trick to keep in mind: Hold the fishing rod for a couple of seconds and see if your hand can feel anything. If you could confirm that there is a pulsation then jerk. Fishing is supposed to be fun and relaxing, there is no need to pay top dollar for the fishing gears. 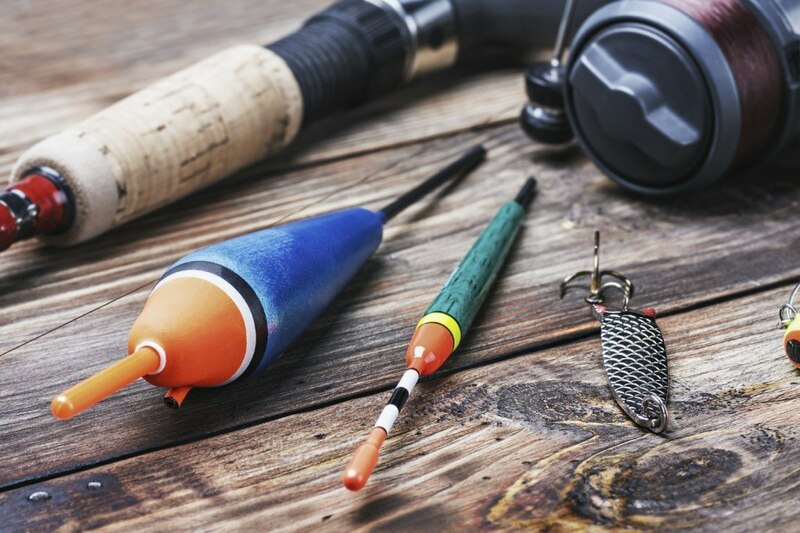 You could not exactly enjoy fishing as a pastime if you keep worrying that your lure/rod/ hook and others may get damaged or lost in unforeseen circumstances. In fact, many fishing products on the market nowadays are designed to attract the fishermen instead of the fish so keep your wits above you. Whenever it’s possible, you should go for something that matches your wallet and don’t take the salesman words at face value. It’s unwise to strain your economy to get a shiny set of fishing gear which you could not fully utilize. Many beginner fishermen spend most of their time wondering what kind of gear to use and that is a mistake. 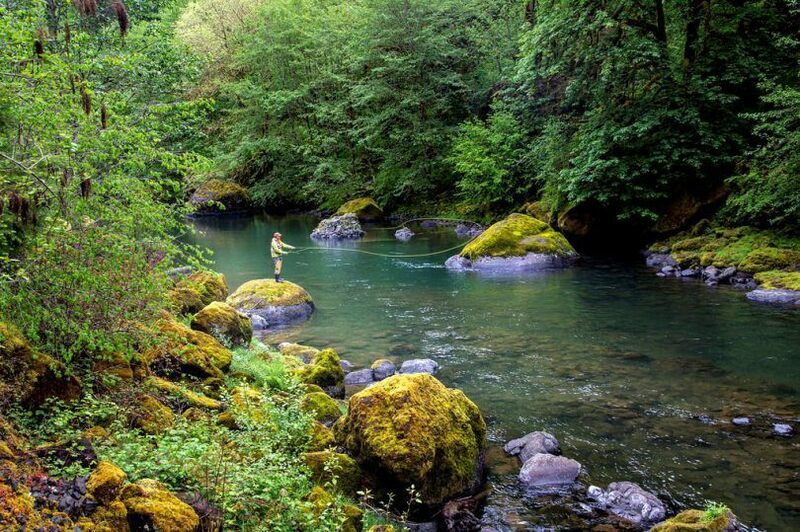 Sure, gears are important but you should not neglect the surroundings of the fishing spot. By taking a good look at characteristics of the location, you would be able to bring suitable gears and maximize your catching opportunities. 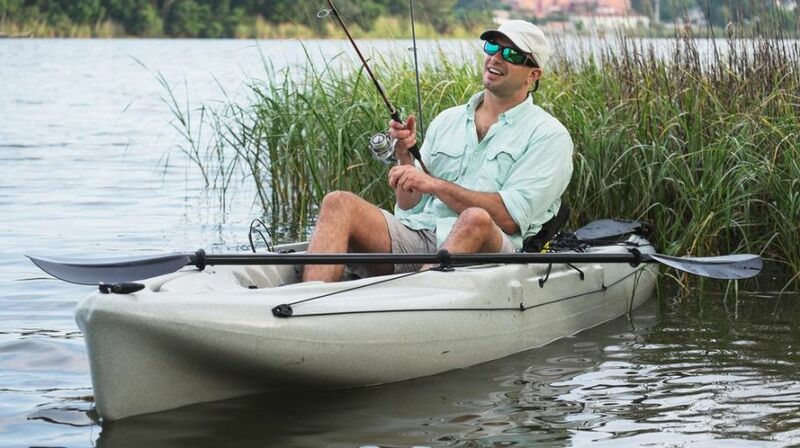 This is the approach usually taken by experienced anglers as well, especially when it comes to unfamiliar fishing spots. We all want to catch big fishes but fishes would not grow to that size by being stupid. Fish could “hear” quite well and they are able to communicate with each other about threats/foods. Therefore, it’s advised that you don’t make too much noise while fishing. Sound travels further and clearer in water than in air which means keeping quiet is the key to success. There is a way to use noise to your advantage and that is to replicate the sound of the fish favorite food through a recording. For example, you could record the noise of lobsters and put the recorded sound inside your sinker. That should attract sizable striped bass to your fishing location and hopefully persuade them to take the bait. So the lesson here: Don’t make any noise. If you can’t help it, make the noise in a way that attracts the fish. People that don’t fish often tend to get over excited when they manage to catch a fish and unable to stay calm. As a result, they would react without paying any attention to their technique, position and so on which may lead to less than ideal consequences. For most of the time, the fish would get away if you could not reel it in properly. In the worst case, you may even get injured due to things like a snapped fishing line or a bounce back hook so be careful. You might have taken a good number of fishing trips in the last few weeks, and now you find that your trolling motor is failing to deliver quality service. So, it is crystal clear that there is something wrong with the motor and it’s high time it should be detected. 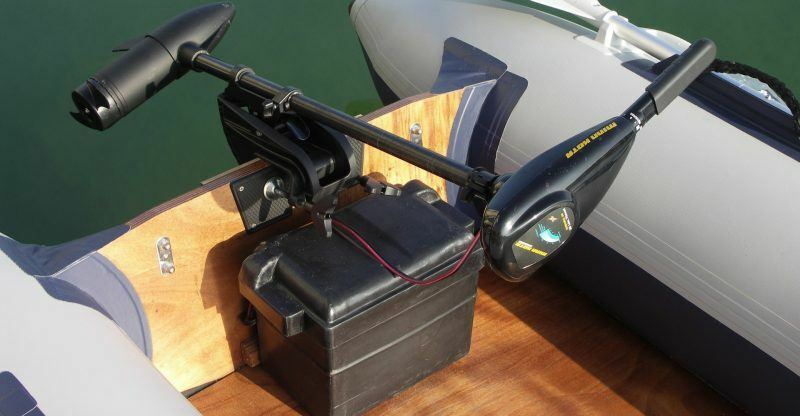 In such a situation, a wise angler would be initially keen to find out the battery status of the trolling motor. Now, this is the most crucial thing that should be ensured prior to taking guesses as to what had actually happened with the motor. It is common to find most novice anglers opting out of the game simply because of the expenses involved in buying the anglers. Most people have to spend a lot of money to buy the best equipment. Well, if you do not have a lot of money spared for the equipment, there is always the possibility of getting the best equipment at an affordable price. 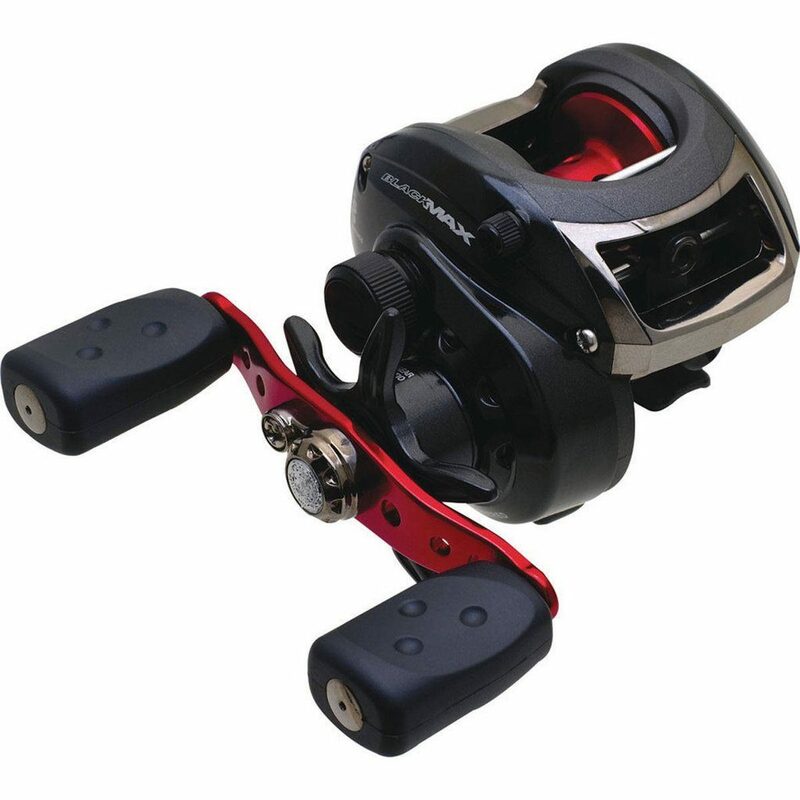 The Abu Garcia Black Max reviews all show that you can end up with the best baitcasting reel at an affordable price. It is not just affordability that will get you liking the model. It also comes with numerous features that make it one of the best models you could have today.